The European Parliament approves a report on EU-China relations. The latter urges Beijing “to refrain from further military provocations towards Taiwan”. Taiwan will vigorously defend against any infringement of its freedom and democracy, and safeguard the well-being of its people, a statement from the Office of the President said. Taipei (AsiaNews/Agencies) – Taiwan’s Foreign Ministry expressed its sincere appreciation for the European Parliament after it approved a resolution on the EU-China relations report, which calls for an end to Chinese military intimidations vis-à-vis Taiwan and backs the island nation’s participation in international bodies. The European Parliament approved the resolution drafted by Bas Belder, a Dutch MEP and member of the Committee on Foreign Affairs, during its plenary session two days ago. The votes in favour were 530, 53 against and 55 abstentions. The resolution reiterates European support for Taiwan's presence in institutions such as the International Civil Aviation Organisation (ICAO) and the World Health Organisation (WHO). It goes on to say that “Taiwan’s continuous exclusion is not in line with the EU’s interests,” and reaffirms the opportunity for a bilateral investment agreement between Taiwan and the European Union. 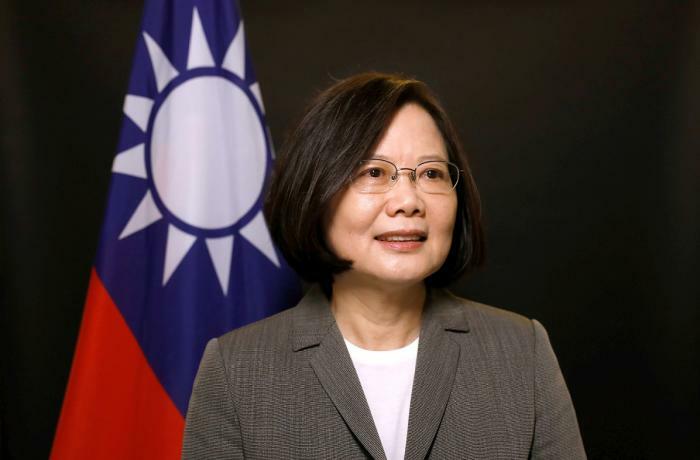 The motion highlights the different political developments in Taiwan and China, with a full-fledged multi-party democracy on the one hand and an increasingly authoritarian regime on the other. For example, the European Parliament is concerned about China's unilateral decision to use new flight routes over the Taiwan Strait. The report encourages renewed talks between the two countries, noting that cross-strait disputes should be settled by “peaceful means on the basis of international law”. According to Taiwan’s Foreign Ministry, the resolution by the European Parliament recognises Taiwan's freedom and democracy. In the wake of increasing bullying from China, Taiwan urges like-minded countries to squarely face Beijing’s threats to the rules-based global order and international security and to work together to counteract these actions, the Foreign Ministry said. The following day, the Office of the President also released a statement expressing gratitude to the EP for adopting the report. As a responsible member of the global community, Taiwan will continue to uphold regional security and stability, and fulfil its international responsibilities through close cooperation with like-minded countries, the Office of the President said. In addressing China’s challenges, Taiwan will vigorously defend its freedom and democracy and safeguard the well-being of its people against any infringement, it added.